1. 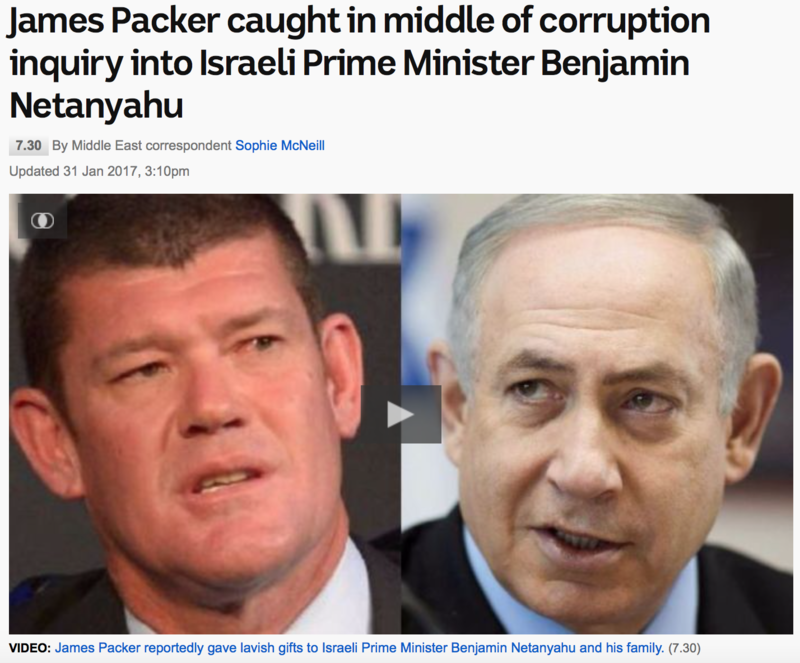 Netanyahu is accused of entering into corrupt arrangements with various billionaires by taking expensive gifts and bribes, in return for taking action on their behalf. Gifts alleged to include hotel accommodation, air flights and champagne etc. from film producers and powerful, rich casino operators. 2. Netanyahu is accused of conspiring with newspaper owners to advance legislation that would work against their competitors. Recordings of the alleged conspiracy are apparently available. 3. 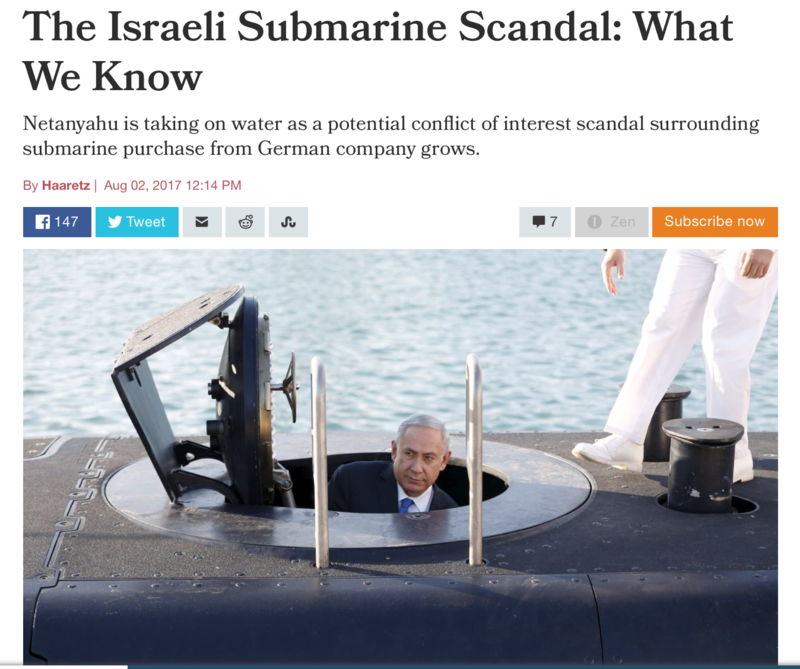 This is an extraordinarily serious charge that the delivery of German submarines to the Israeli navy by Chancellor Angela Merkel involved corruption by Netanyahu’s personal lawyer who negotiated the military deal with the German government (and which subsequently altered the balance of power in Europe and the Middle East when the fleet of underwater military vessels were modified by the Israeli state to carry nuclear-armed Cruise missiles). 4. The Israeli Director General of Communications, who is a Minister in the Netanyahu government, is accused of illicit share dealings. 5. 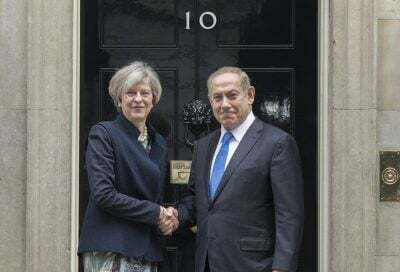 Sarah Netanyahu, the wife, is accused of the misuse of public funds in the improper payment for family events and also building works at their private residence. 6. 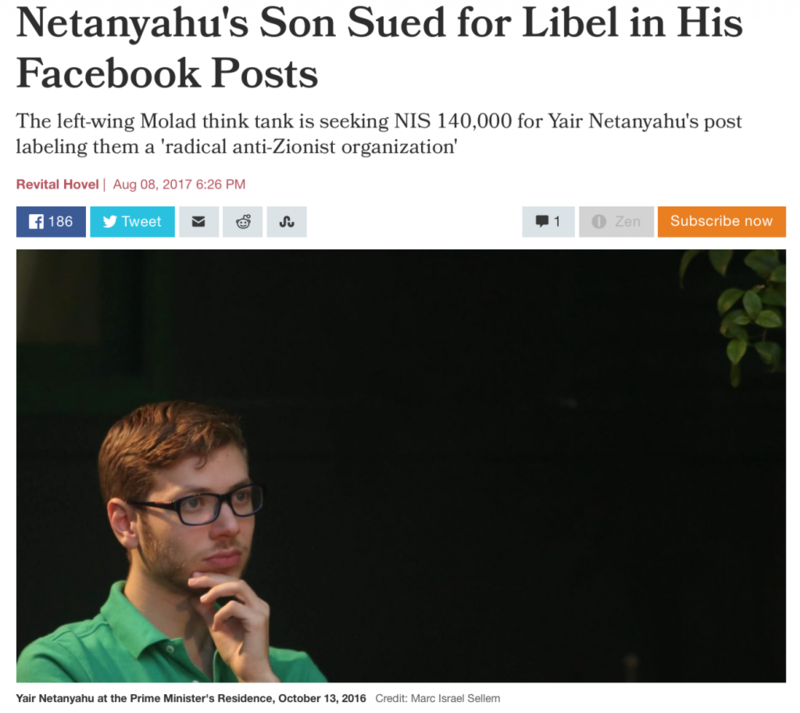 Yair Netanyahu, the eldest son, is being sued for libel by an NGO Israeli think tank. As yet, no indictments regarding the Netanyahu family have been issued by the Attorney General, who is presently awaiting the recommendations of the investigating police. There is, of course, a precedent for high level corruption scandals in Israel. A previous Prime Minister Ehud Olmert was sentenced to a prison term in 2015. Featured image is from Al-Shabaka.